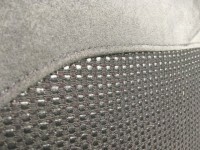 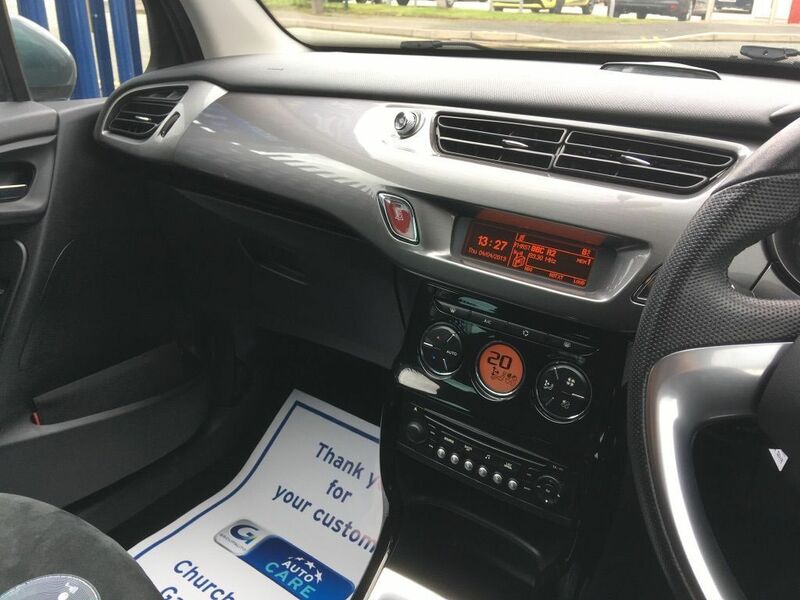 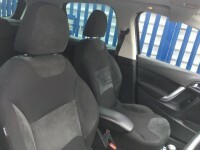 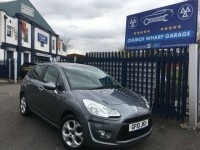 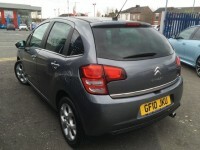 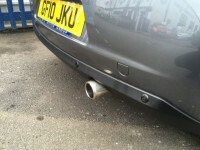 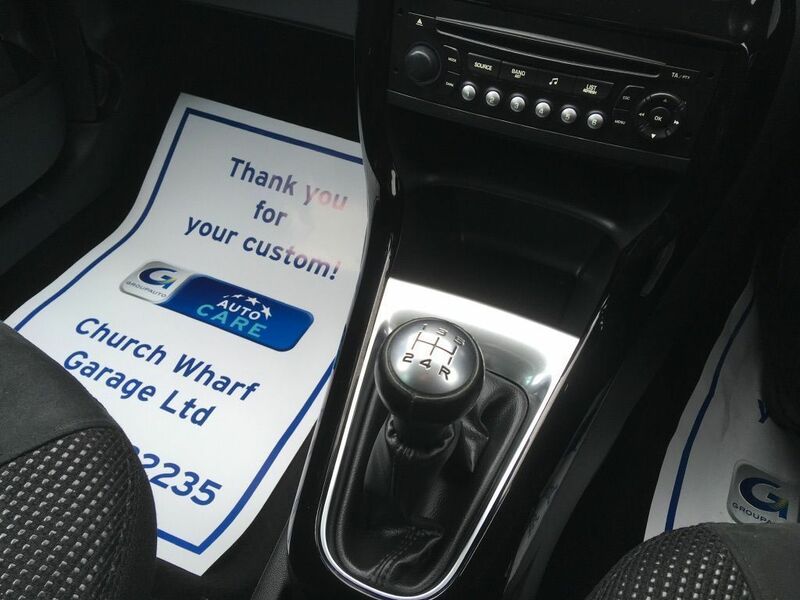 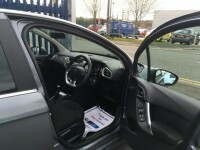 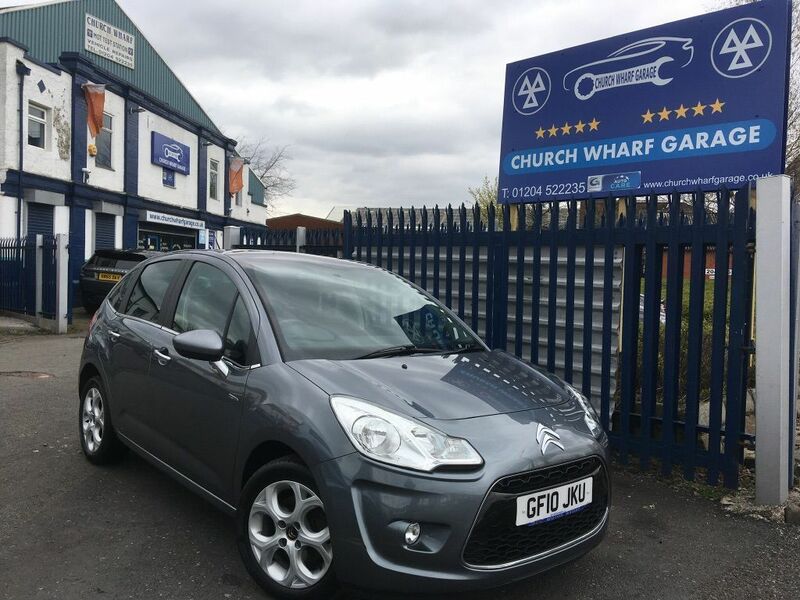 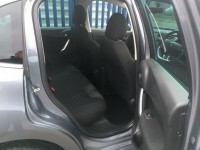 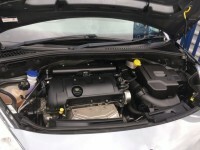 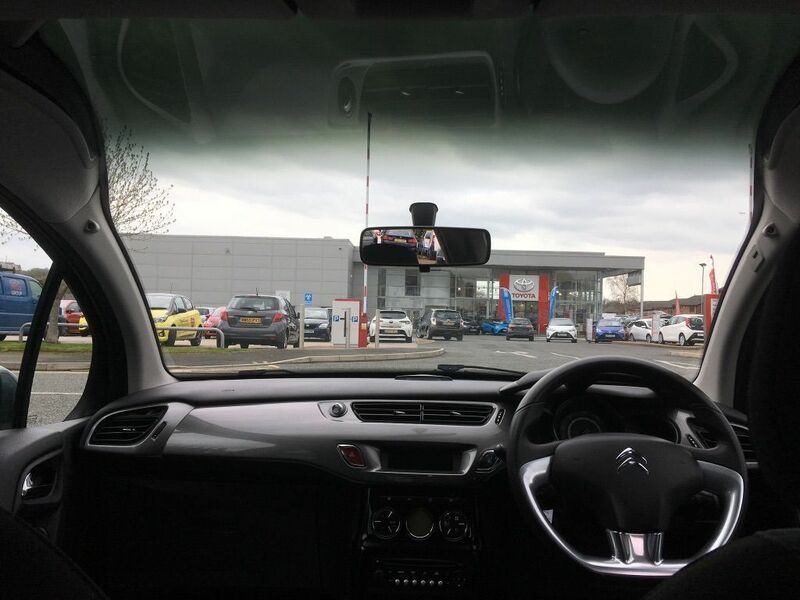 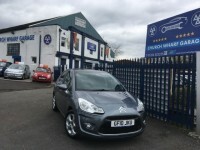 Here we have an ever popular Citroen C3 in truly spectacular condition inside and out. 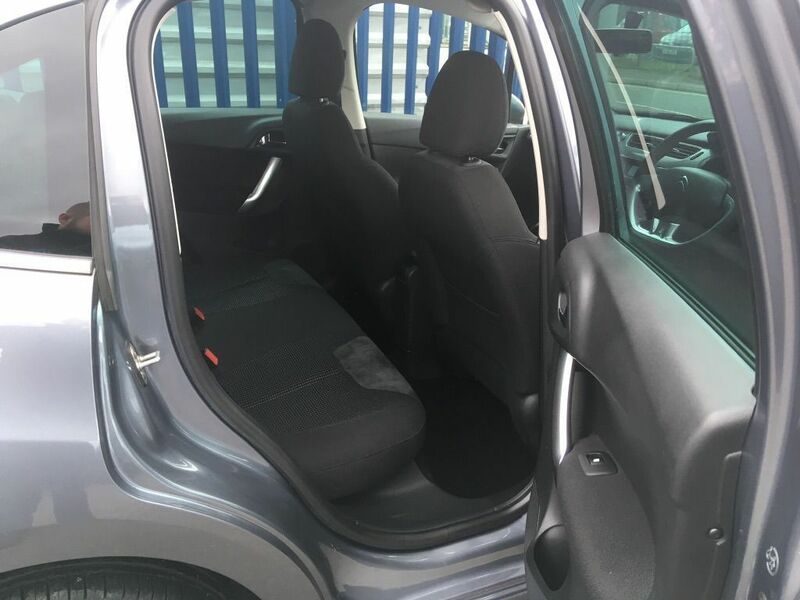 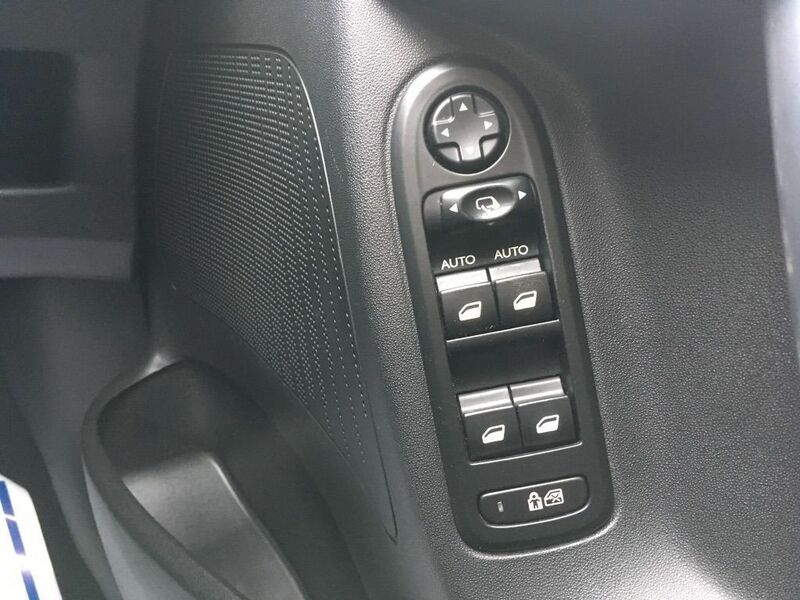 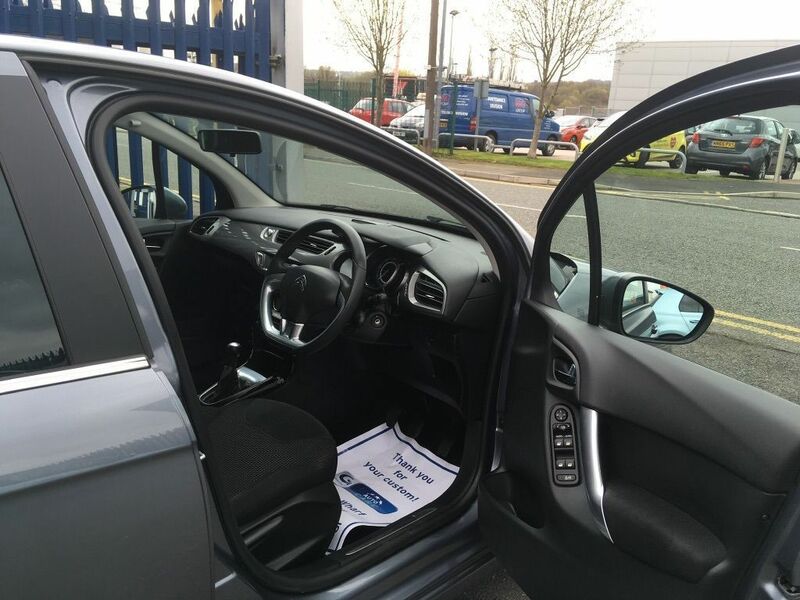 With the spacious interior it is versatile enough to be a small family car, and comfy enough to be that everyday commuting car. 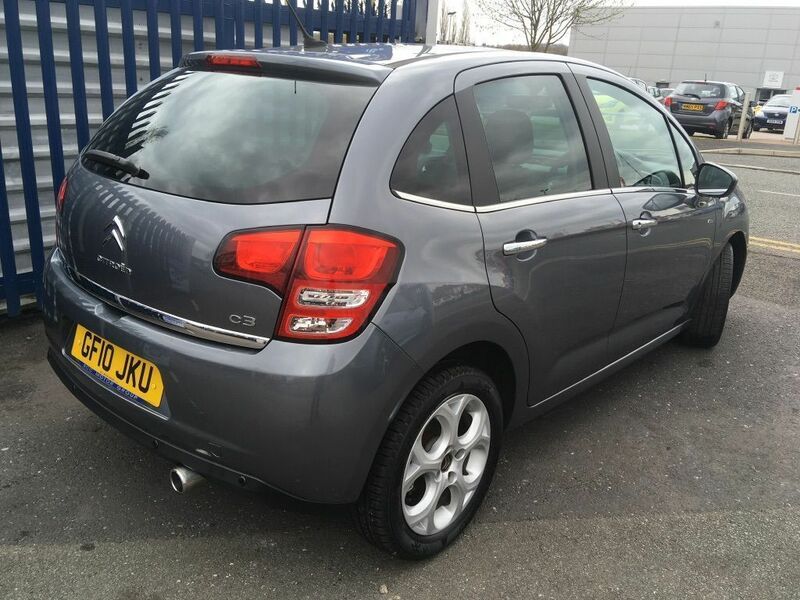 This C3 really must be seen in person to appreciate just how well it has been maintained. 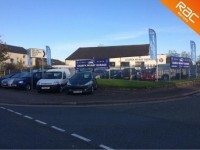 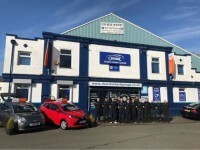 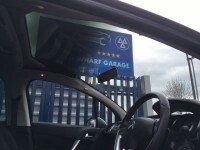 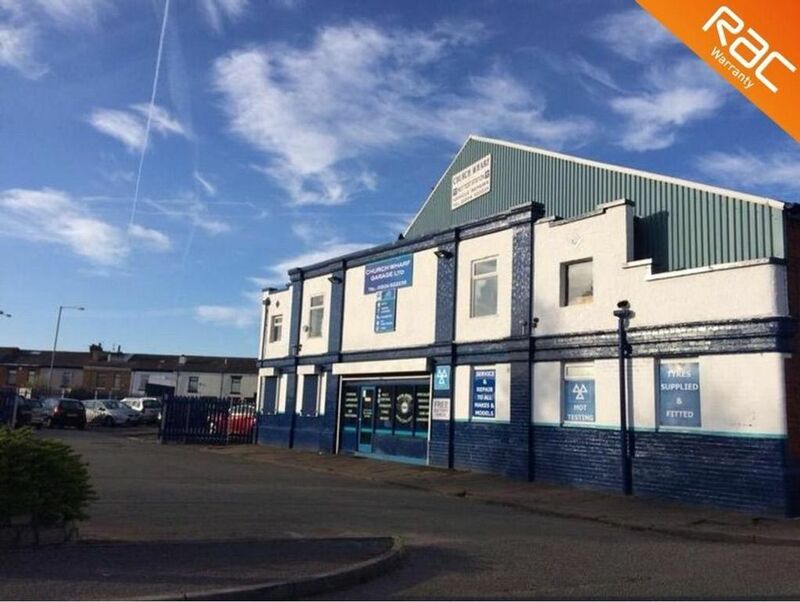 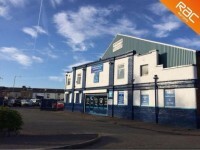 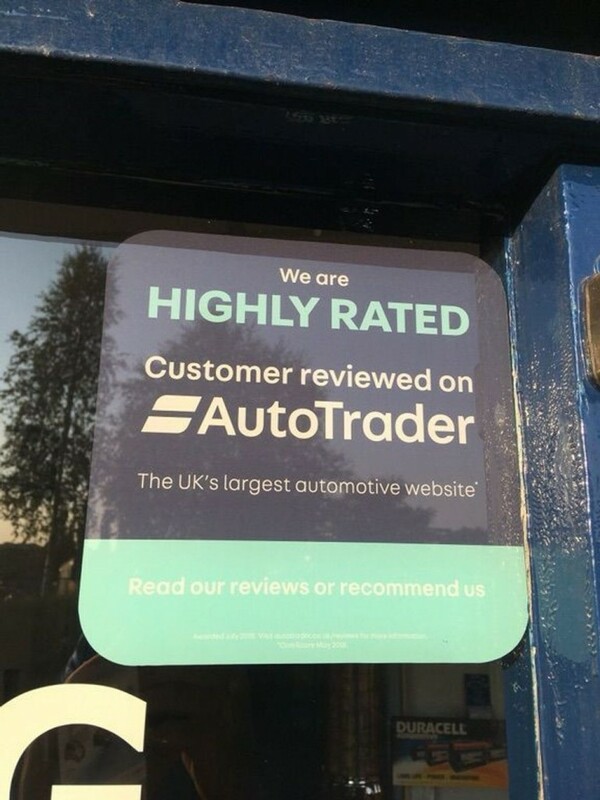 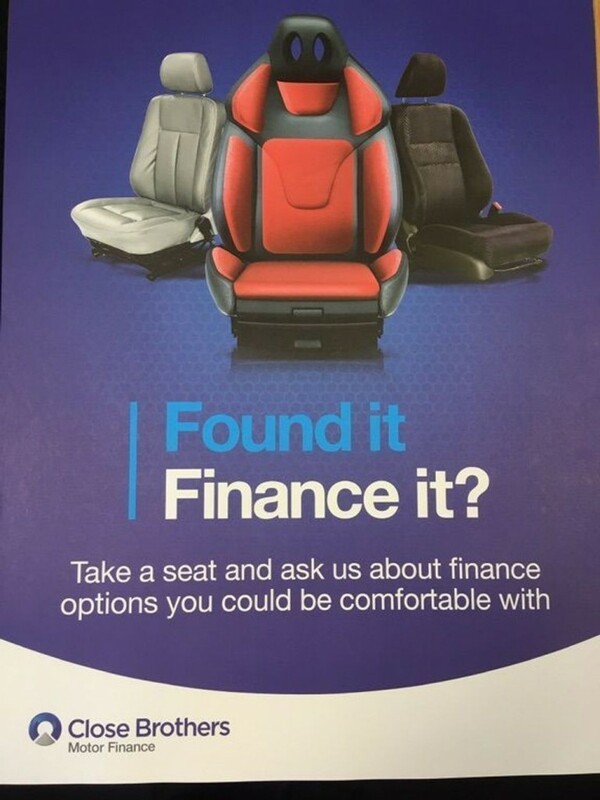 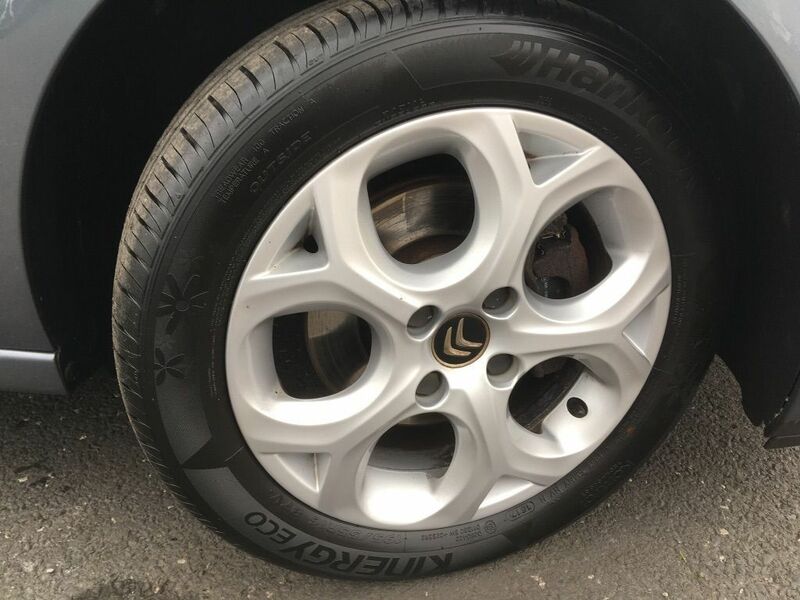 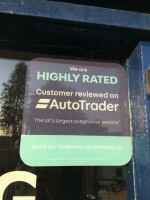 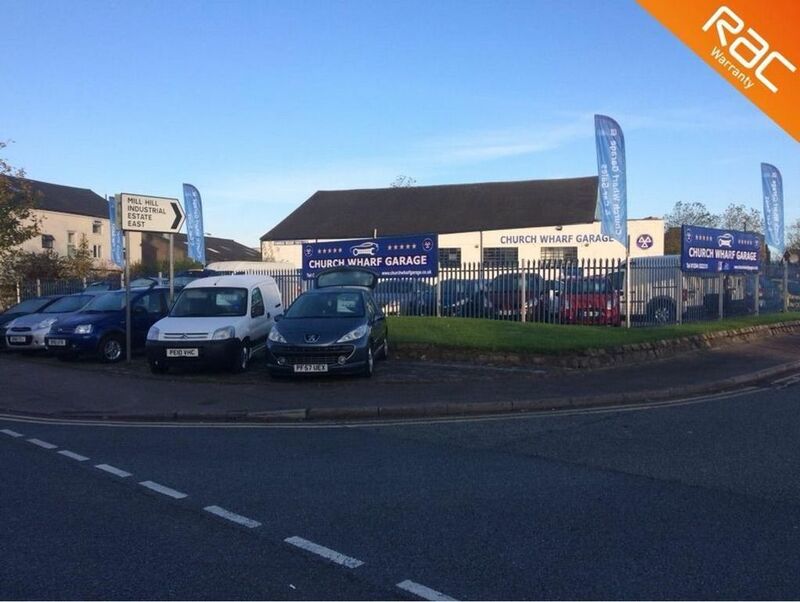 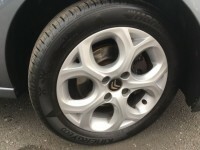 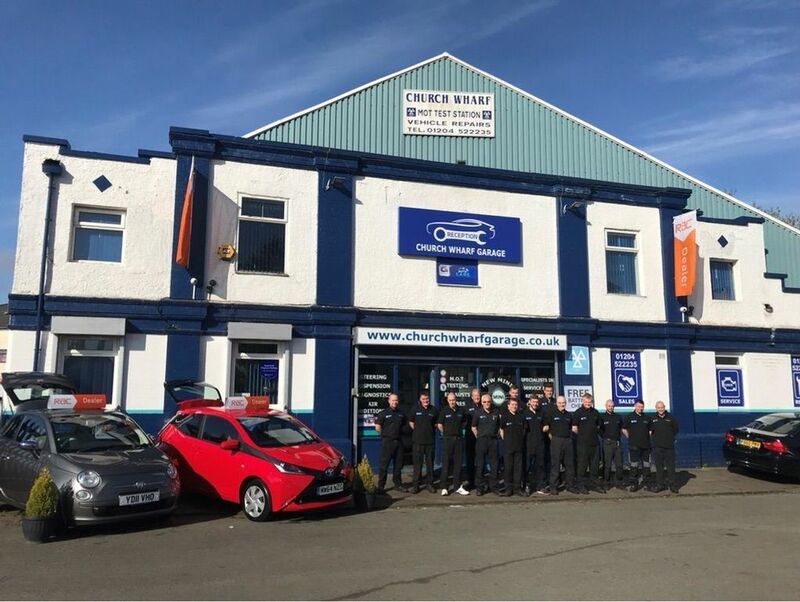 Sold with a 12 Months MOT and a Full Service carried out in our own state of the art workshop, you can rest assured your new car will be ready to hit the road. 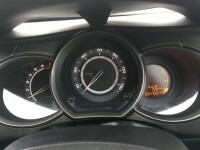 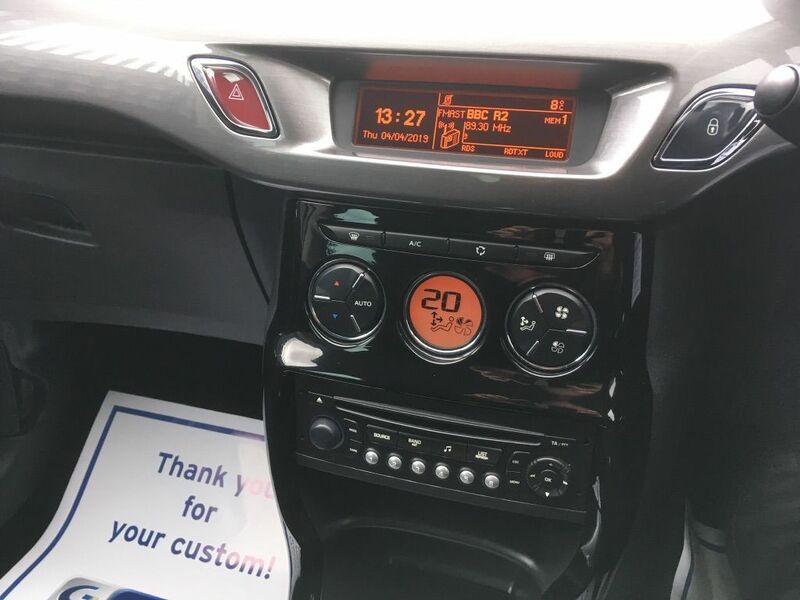 The car has Full service history. 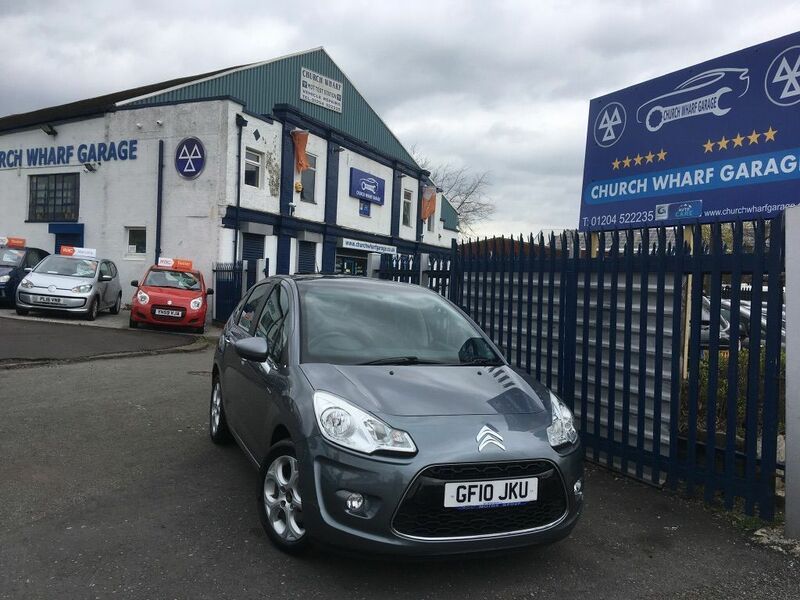 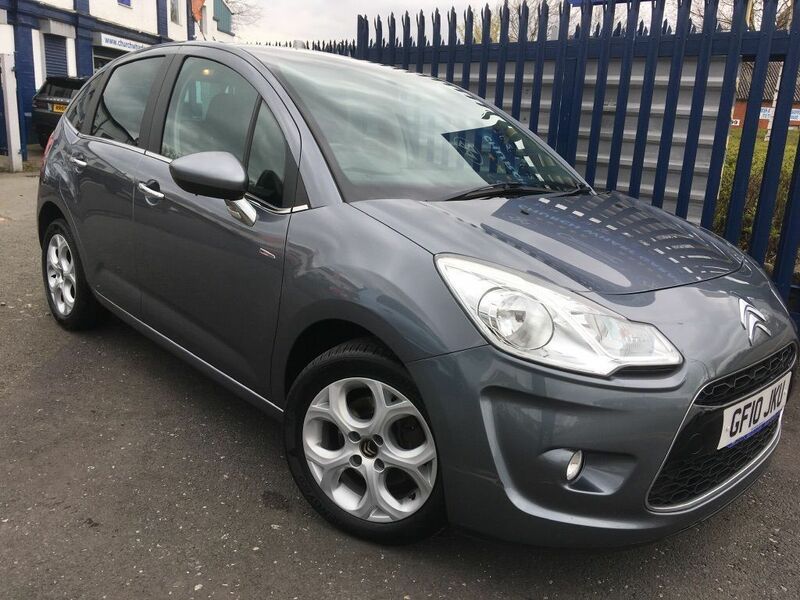 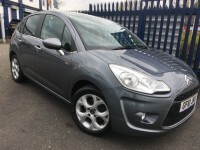 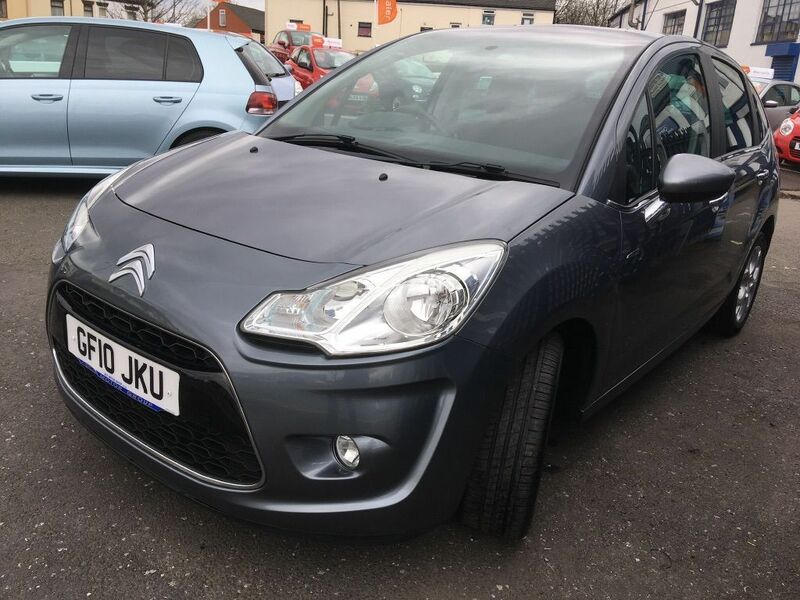 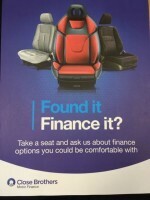 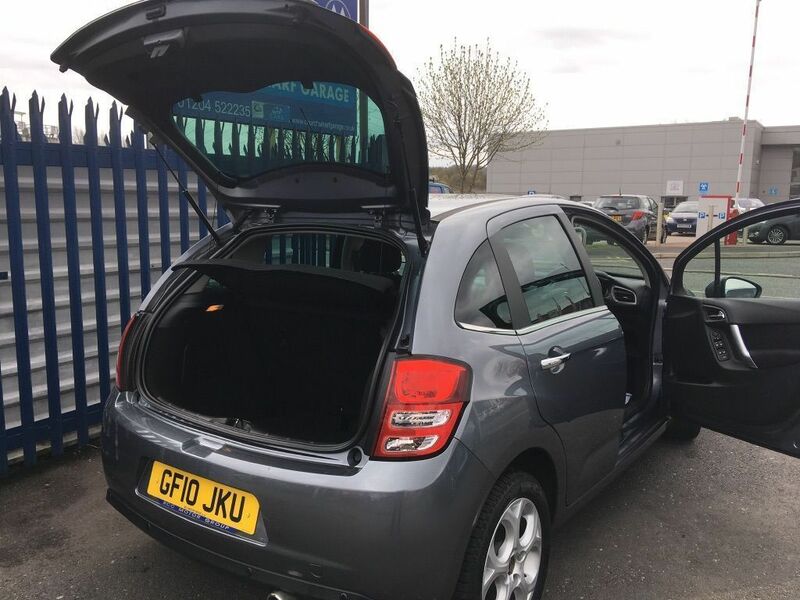 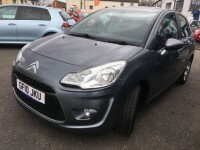 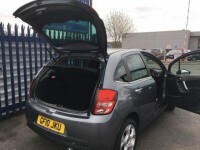 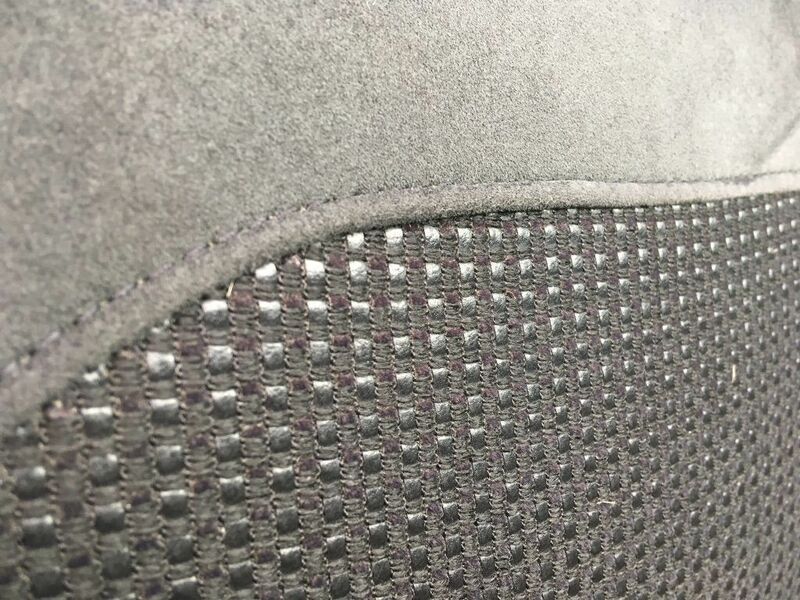 If you would like to enquire about the 2010 (10) CITROEN C3 1.6 EXCLUSIVE 5DR please complete the form below giving as much detail as possible.